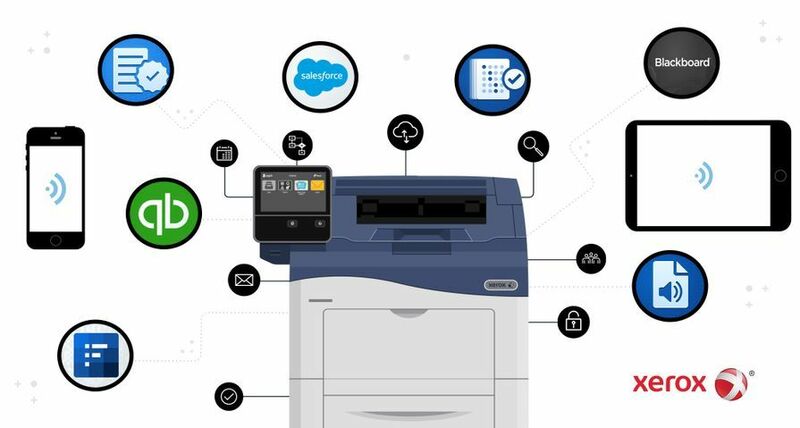 UXBRIDGE, UK, April 4, 2017 – How can commercial printers and in-plant shops fuel new levels of automation and business growth? 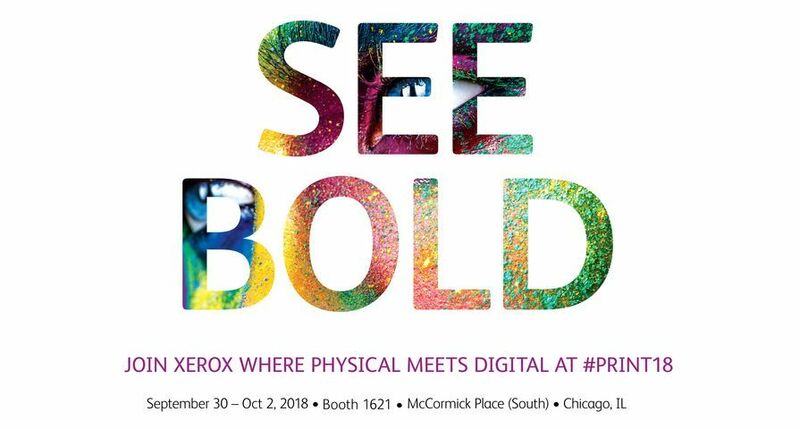 Higher image quality, greater media latitude and advanced inline finishing capabilities – the calling cards of the new Xerox Versant® 180, Versant 180 Performance Package and Versant 3100 Presses. 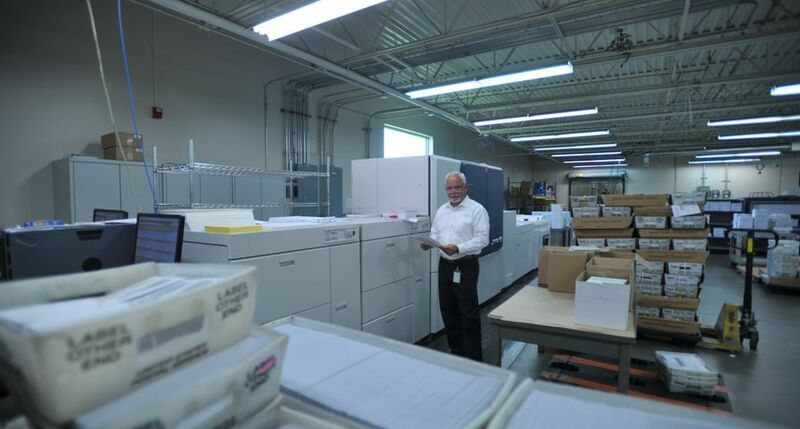 For Printegra, the Versant expanded their product offerings to dealers and in turn grew revenue. The Versant’s Ultra HD resolution was also a key factor for Printegra, delivering consistent colour from the beginning to the end of each run. 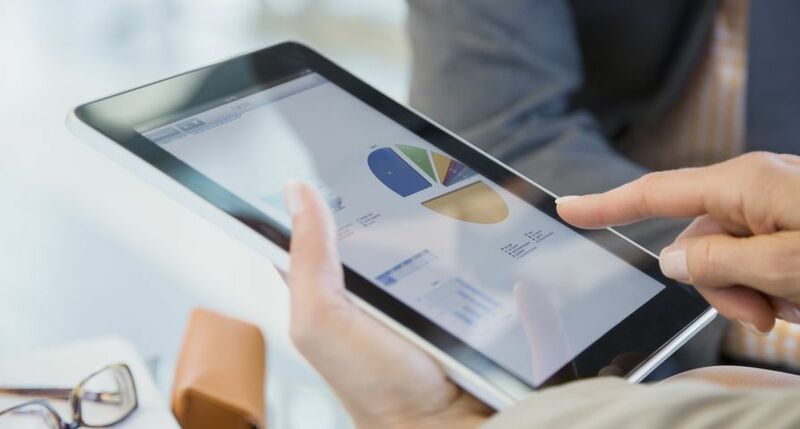 According to InfoTrends, reducing production costs and improving efficiency are top priorities for 84 percent of in-plant shops1. Expanding into new print services and focusing on growing existing offerings follow close behind. More performance – With increased duty cycles and the ability to print from 80 to 100 pages per minute, the presses can print on stocks up to 350 gsm. 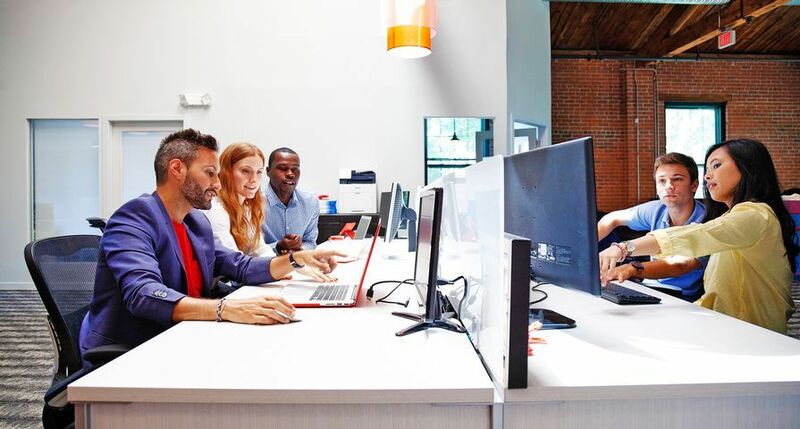 Integrated technology such as Registration Alignment and Production Accurate Registration ensure image-to-media alignment and density uniformity. 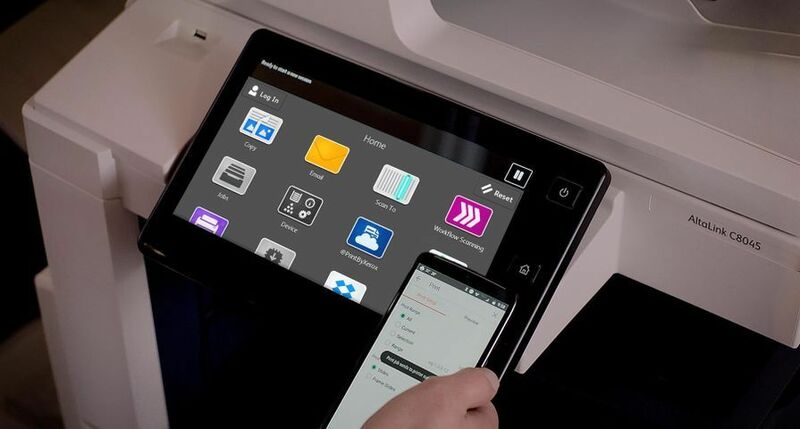 More feeding and finishing options – Advanced feeding capabilities allow for longer, uninterrupted print runs with inline finishing options including the Xerox Inserter, Xerox Basic Punch, the Xerox SquareFold Trimmer and the Xerox Two-Sided Trimmer. 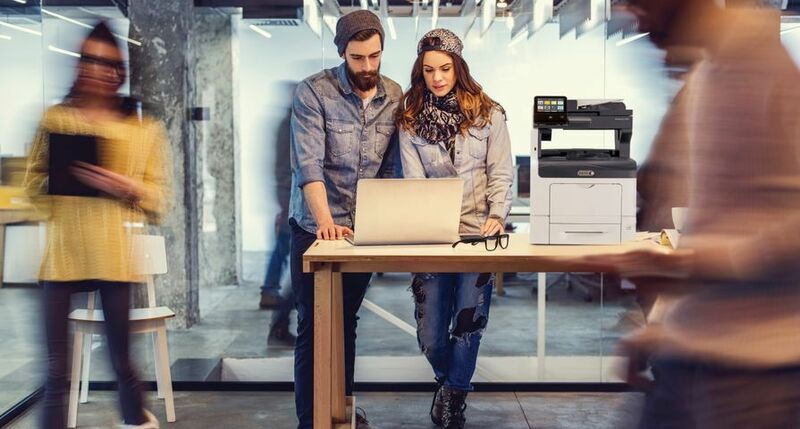 High image quality – Ultra HD Resolution and 10-bit technology provides four times more pixels on a page than other presses. 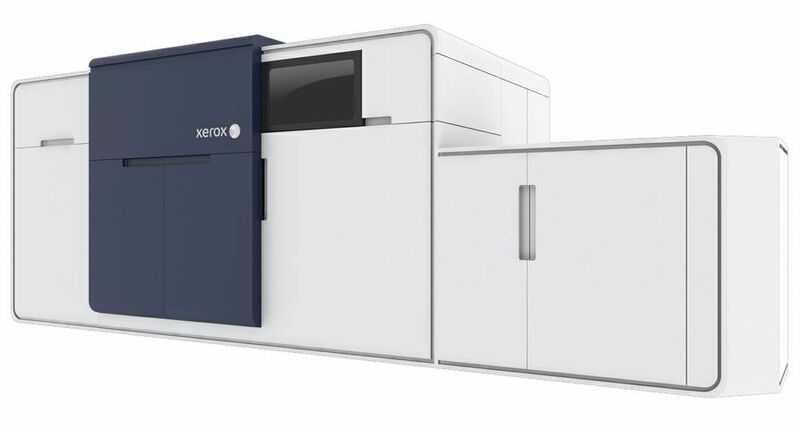 Built-in Xerox Confident Colour technology utilizing a Full Width Array combine to deliver optimum image quality. 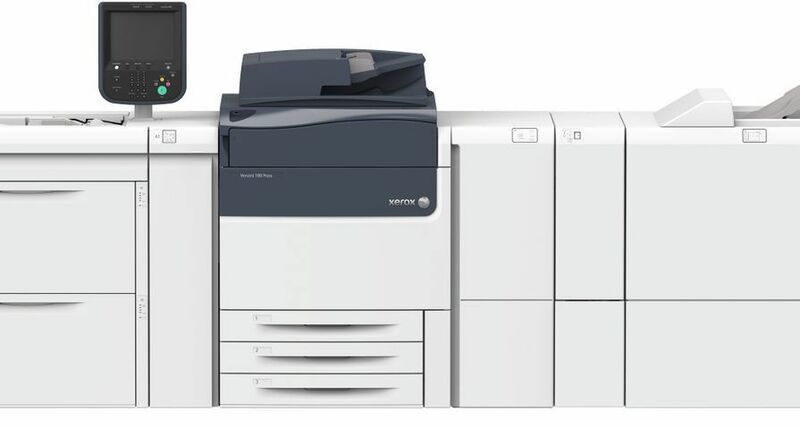 The Versant 180 Performance Package offers Xerox’s Automated Colour Quality Suite with an inline spectrophotometer to provide fully automated colour management. 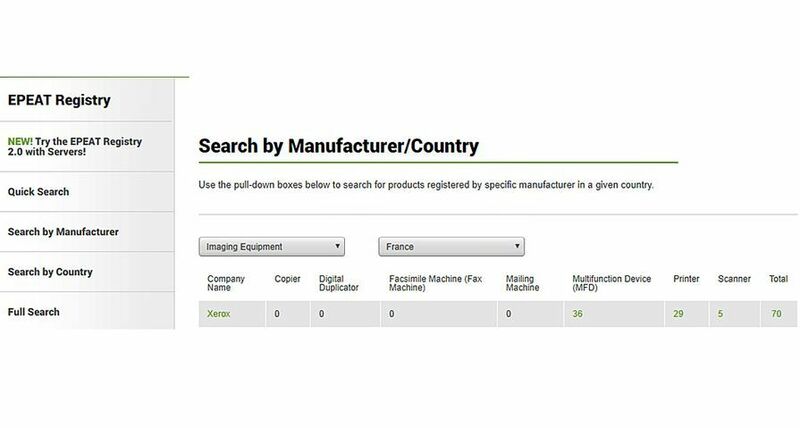 The Versant 180, Versant 180 Performance Package and Versant 3100 are available immediately for order taking in most markets, with some variance in certain countries. For specific region inquiries, please contact a Xerox sales executive.